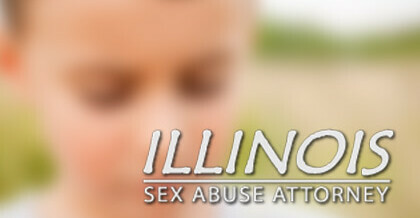 The attorneys on this website represent survivors of childhood sexual abuse. We have experience prosecuting civil claims against the Catholic Church, the Boy Scouts, the Mormon Church, and many other powerful institutions that allowed children to be sexually abused. If you or someone you love was sexually abused, please contact us to learn your options. 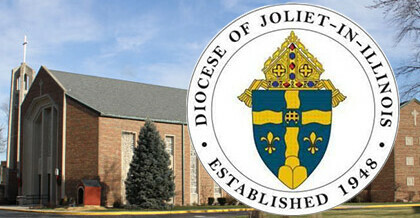 Files were released today on 9 priests in the Diocese of Joliet who have had substantiated claims of child sexual abuse. Click here to view the Diocese’s files on the following priests: Fr. James Burnett, Fr. Philip Dedera, Fr. Michael Gibbney, Fr. Lawrence Gibbs, Fr. Carroll Howlin, Fr. Fred Lenczynski, Fr. Lawrence Mullins, Fr. Anthony Ross, and Fr. William Virtue.